General Warranty Deed: This type of deed guarantees a clear title to the buyer of property, who is warranting to the seller that they own the property, have the right to sell the property, that the property has no encumbrances other than the ones stated, that the seller will defend title against all claims by all persons, including persons claiming ownership prior to the seller’s ownership. Typically, a general warranty deed will use the words “grant, bargain and sell, convey and confirm” in the granting language of the deed. Special Warranty Deed: A special warranty deed is similar to a general warranty deed but is not as strong. 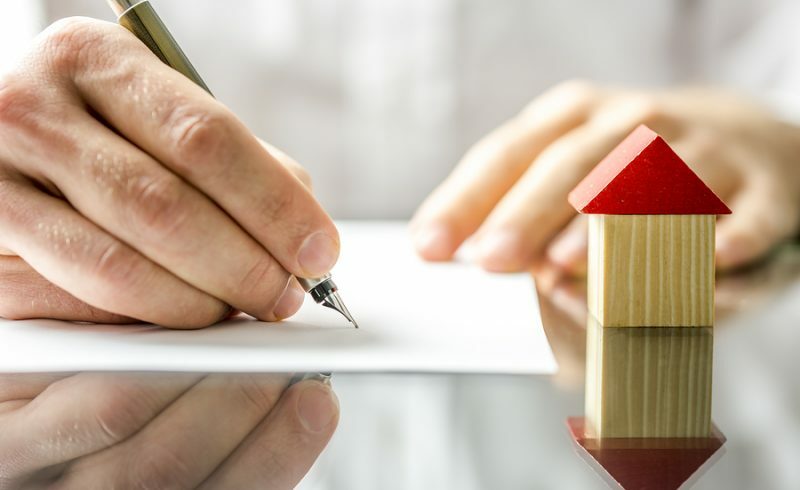 In this instance, the seller only guarantees the property is free of encumbrances except as noted but only warrants to defend title against persons making claims under the seller’s ownership, not prior to seller’s ownership. A special warranty deed typically omits the word “grant” from the phrase “grant, bargain, and sell, convey and confirm” in order to avoid the covenants implied when the words “grant, bargain and sell” are used. Quitclaim Deed: This type of deed does not contain a guarantee of clear title to the person receiving title to the property. The title acquired by a grantee in a quit claim deed is subject to any prior equities or claims. Transfer of ownership with this type of deed is most common between family members or spouses. Beneficiary Deed: This is a deed which transfers ownership of a property after the owner passes away. Unlike other deeds, it must be recorded prior to the death of the owner so the property can avoid probate. A beneficiary deed is authorized by section §461.025 of the statute. These deeds are commonly used in an estate planning since they accomplish the goal of avoiding probate with your home. Only an experienced Missouri real estate lawyer can determine the type of deed that is best to protect your interests under Missouri law. 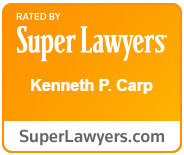 Call Kenneth P. Carp today at (636) 947-3600 to schedule a free consultation to discuss your case.